Our 90 day dorm residency program at Cornerstone Mission is designed to assist men along their journey to becoming self-sufficient. The resident stays in the dorm, is assigned household chores, meets with their case manager to set long term and short term goals. Will be expected to obtain employment, attend self help classes offered at the Mission, and will be set up with food and healthcare assistance. We offer everything a homeless person needs to be successful in their long term goal of housing. Diana's Faith House is a non-profit, faith based, shelter for women and women with children offering the same 90 day program as our men's shelter. Our goal is to help individuals become self-sufficient by assisting them with their job search, setting up a budget and savings account, and when it is time to exit the program, to help them find long term housing. We will also assist women with children by getting them established in school. We are here to mentor the resident through general life skills and spiritual enrichment. Cornerstone's soup kitchen is open 365 days a year from 4:00 pm to 6:00 pm. We currently serve 60 to 100 meals a night to anyone who is hungry in Kingman. 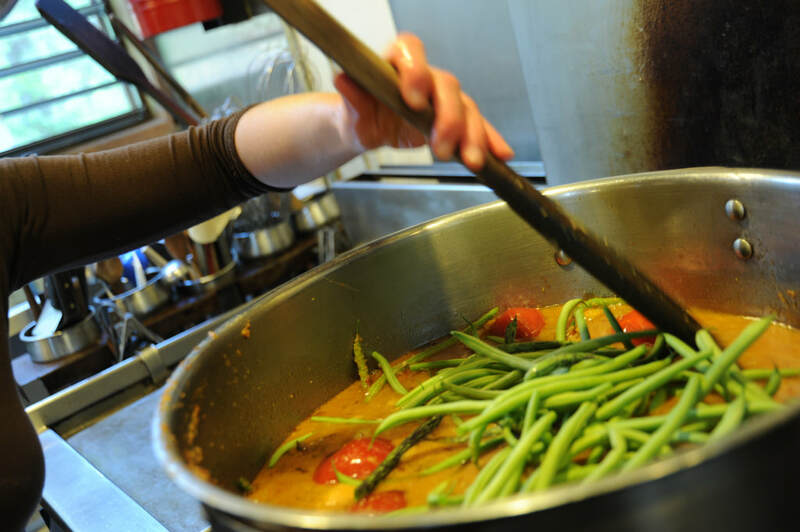 In 2015 the total number of meals served in our soup kitchen was 64,676 (which includes 12,863 sack lunches). Many of our visitors come just to shower. They are provided with fresh soap, shampoo, toothpaste and brush, combs, razors and lotion. And if they need fresh clothing, they are welcome to visit our Community Care Center & Thrift Store. Food Boxes are available to anyone in need. Clothing, shoes, blankets, hygiene is all available at no cost to the homeless and those in need. 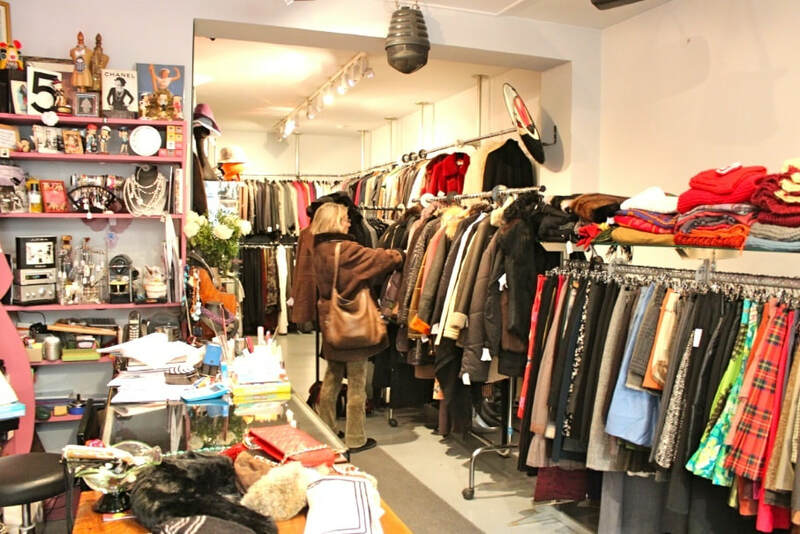 The Thrift Store is open to all who enjoy second hand shopping. We have the best prices in town! All funds raised from our Thrift Store go to benefit Cornerstone Mission Homeless Programs. Food Stamps are now called the Supplemental Nutrition Assistance Program (SNAP). Cornerstone Mission would be happy to assist you with your SNAP application. Please call (928) 757-1535 to set up an appointment. Evening appointments are available upon request.